Minster for Health Leo Varadkar was joined by the CEO of the Mater Misericordiae University Hospital (MMUH), Mary Day, Chair of the Board of Directors at the MMUH, Tom Lynch and Clinical Lead, National Clinical Programme for Rare Diseases, Professor Eileen Treacy, to launch the National Rare Diseases Office (NDRO) at the Mater Misercordiae University Hospital this morning in collaboration with the HSE Acute Hospital Division. • and in time, it is hoped, the co-ordination of and development of rare disease registries. 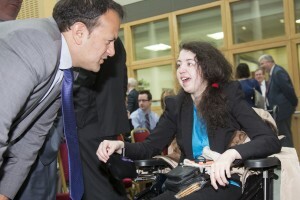 A rare disease is defined in the EU as a life threatening or chronically debilitating disease, such as haemophilia and muscular dystrophy, which affects fewer than 5 individuals in 10,000 of the European population. While each disease is individually rare, collectively they are numerous. It is estimated that there are at least 6,000 known rare diseases and that up to 6% of the population will develop a rare disease during their life. Approximately 80% of these conditions are genetic. The Department of Health’s first national rare disease plan, “A Rare Disease Plan for Ireland 2014 – 2018” was published in 2014. The key recommendations of this plan include the creation of a National Clinical Programme for Rare Diseases and a National Office for Rare Diseases, which together would lead to improvements in specialist services and the development of a model of care for rare diseases. The HSE will soon participate in the upcoming 3rd European Commission Rare Diseases Joint Action (2015-2018), which supports Member States to establish Orphanet in their territory, as recommended in the EC 2011 Directive on patients’ rights in cross border healthcare. Orphanet is the European rare disease portal, which to date lists descriptions of almost 6,000 rare diseases and has grown into the number one online source of information on rare diseases worldwide, providing online information to patients and healthcare providers including information about clinical services, support groups, research and clinical trials for rare diseases. Orphanet Ireland is now live at www.orpha.net. 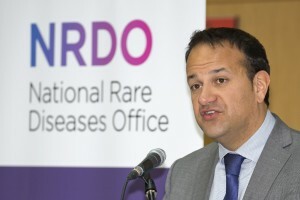 • The National Rare Diseases Office will be located at the Mater Misericordiae University Hospital until the new Childrens Hospital opens, and at that stage the NRDO will be rehoused there. 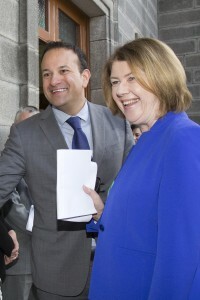 • A Patient Information Booth providing rare disease leaflets and a dedicated rare disease search computer portal was also made available on site at Mater Hospital Eccles St entrance today. • The existence of Rare Disease Information systems for both patients and professionals has been identified as an indicator of success of the all Member State Rare Disease Plans. 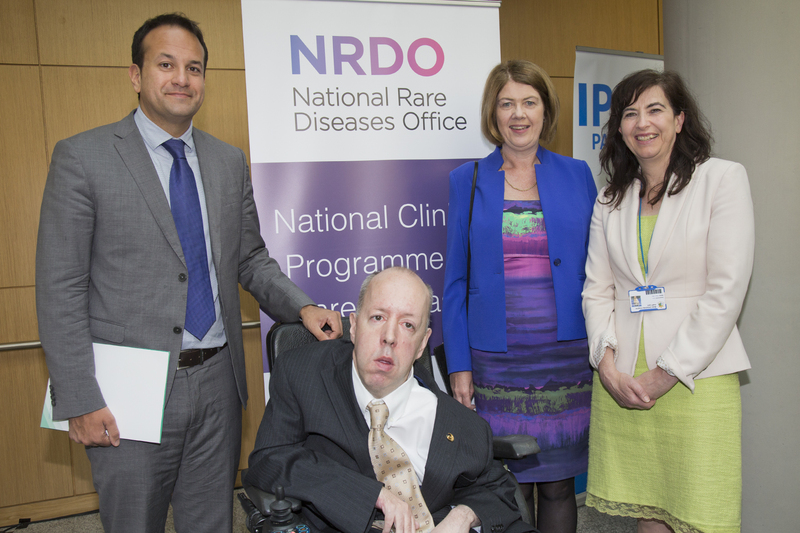 The establishment of Orphanet in Ireland at the Rare Diseases Office is a recommendation of the Rare Diseases National Plan.